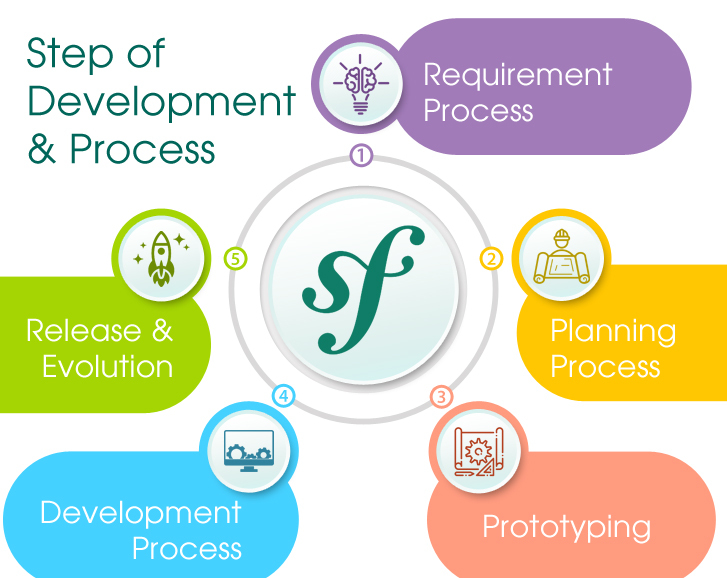 Our Team of Highly Skilled Symfony Developers Enables Us to Deliver Creative and Result Oriented Web Development Services to Serve Your Businesses. Symfony is the first choice for people who want it to be rapid! Regarded as one of the most important frameworks written on PHP, Symfony has embodied a more robust and highly optimized avatar with Symfony 2. Powered by a highly standardized directory structure, Symfony 2 development has been among the celebrated ones among the users. At CodesCastle We Develop Custom Symfony Websites to Satisfy Evolving Demand Of Modern Business Era. 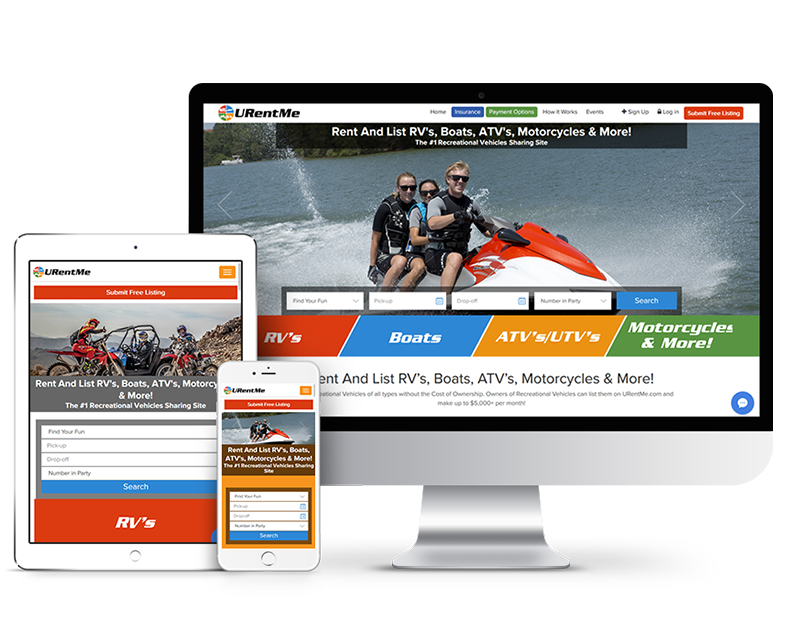 We are a Renowned Symfony Development Service Provider Catering To Divers Industry Verticals With Our Bespoke and Modular Web Services. Migration between Symfony platforms is now a lot easier with Symfony Migration Solutions. At CodesCastle software pvt ltd, our Symfony Developers integrate Symfony development services with third-party APIs. Our Symfony Developers are well-versed at lending your website that edge by module development thus keeping the users enticed.. Build an effective social network with the help of our reliable and effective Social Networking Development services suiting your business well. Yes, Shopping Cart Development in the arena where we deliver great services with smooth checkout and payment for users. Don’t wait further to deck up your eCommerce website with our enticing Symfony theme meeting your business needs. Why CodesCastle software pvt ltdfor Symfony Web Development? Delivering customized Symfony Development service offering great performance to meet your needs well. We help you Hire Dedicated Symfony Developers focusing well on your needs to meet your business goals. Get 24/7 Professional support and maintenance services from our Symfony developers in the Development arena. Want to start a SYMFONY Project?